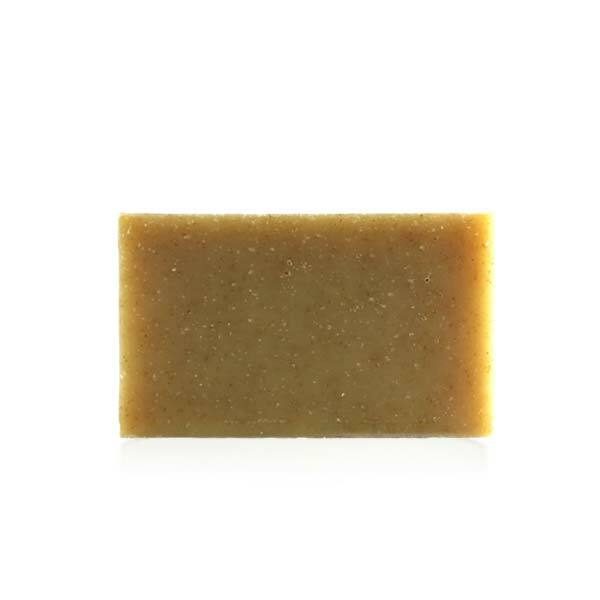 A gentle moisturizing soap with the warm scent of patchouli with hints of citrus. This is a favorite among men, with a light musk scent for all-day freshness. 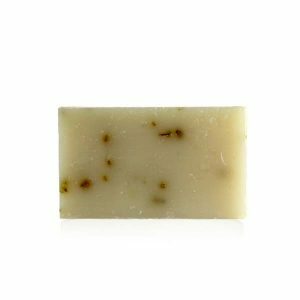 A great deodorant soap with pure botanical oils to moisturize and sooth your skin. This is a favorite among men, with a light musk scent for all-day freshness. A great deodorant soap with pure botanical oils to moisturize and sooth your skin. This soap is enhanced with the peel of the luscious Orange, a rich source of nutrients (high content of bioflavonoids as well as antioxidant properties). The Orange Peel contains natural cleansing properties that leave your skin looking naturally glowing and radiant. A NOTE about Bar Soaps: Because of their formulation issues, bar soaps can never reach the 95% level of organic content. All bar soaps fall short of the 95% organic mark because sodium hydroxide (NaOH,) is required for their production. Sodium hydroxide is on the allowed list of non-organic ingredients that can be used in making organic products, and it accounts for approximately 10-15% of the ingredients, by weight (not including water or salt). The USDA has determines that “70% is the minimum amount of organic content a product can have and still use the term “organic” in its labeling and marketing”. All of our bar soaps maintain a minimum organic content level of 85%, and are Certified under the USDA National Organic Program.